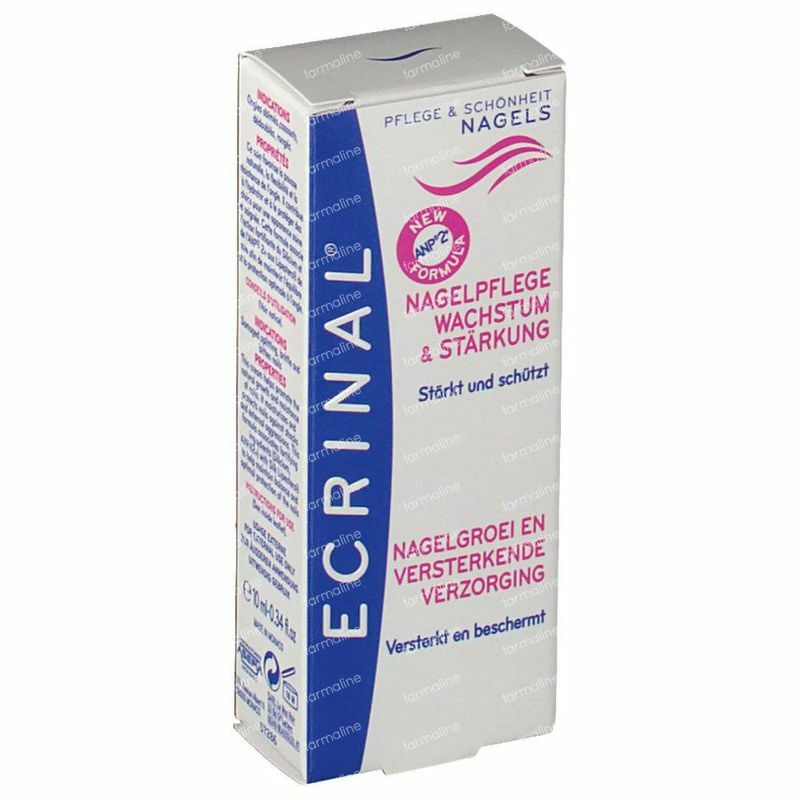 Ecrinal Nail Growth and Fortifying Care 10 ml order online. ECRINAL® Fortifying Cream intensely moisturizes and nourishes nails. 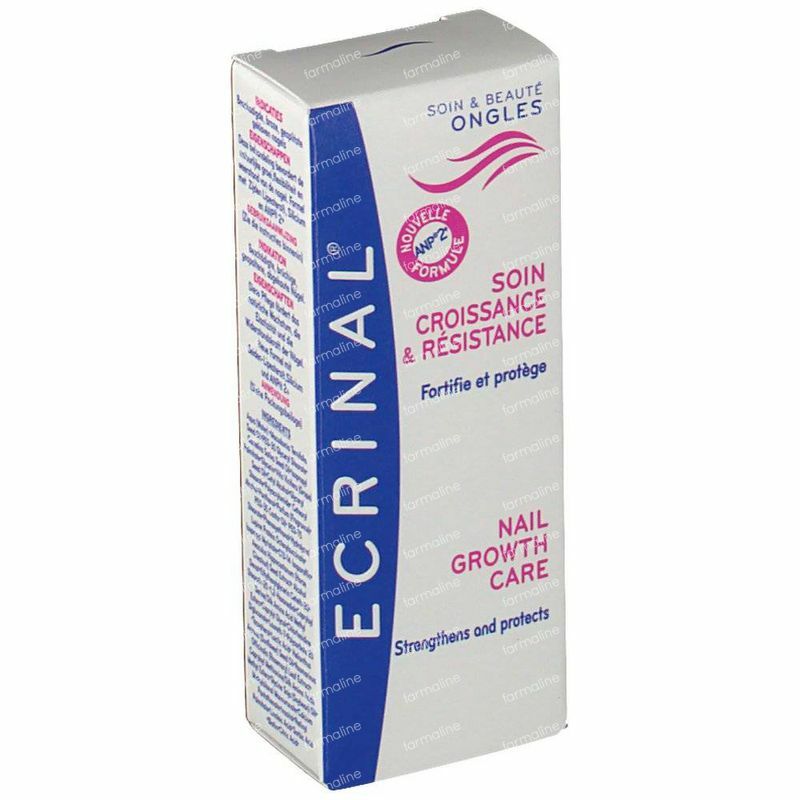 Its action aims to stimulate nail growth and protection against microbial attacks. 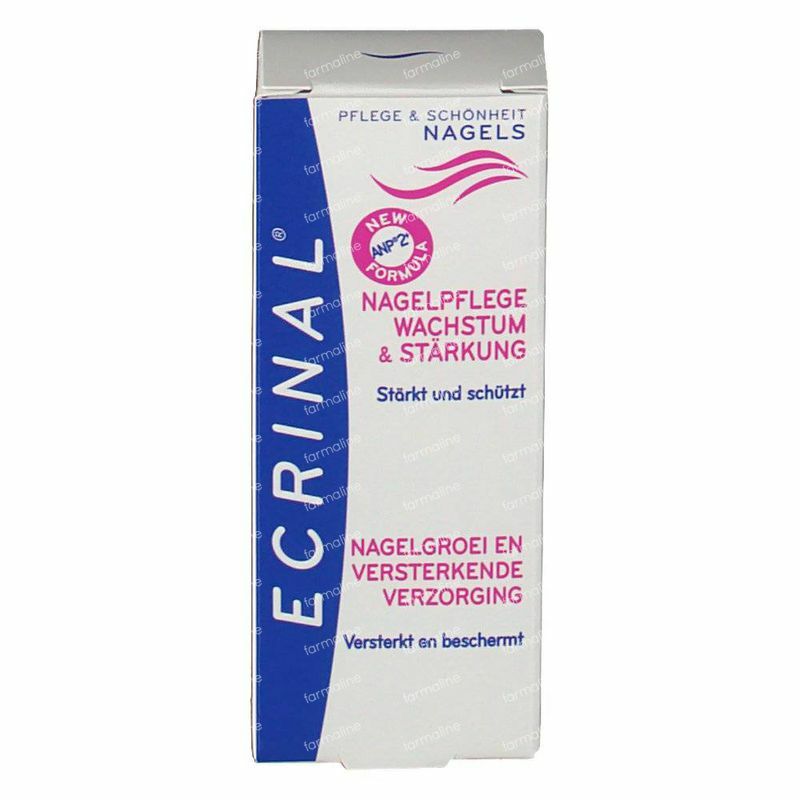 The nail is left flexible, durable and neat. Use once a day for 2 to 3 months. Massage nail, its crescent and its contour. 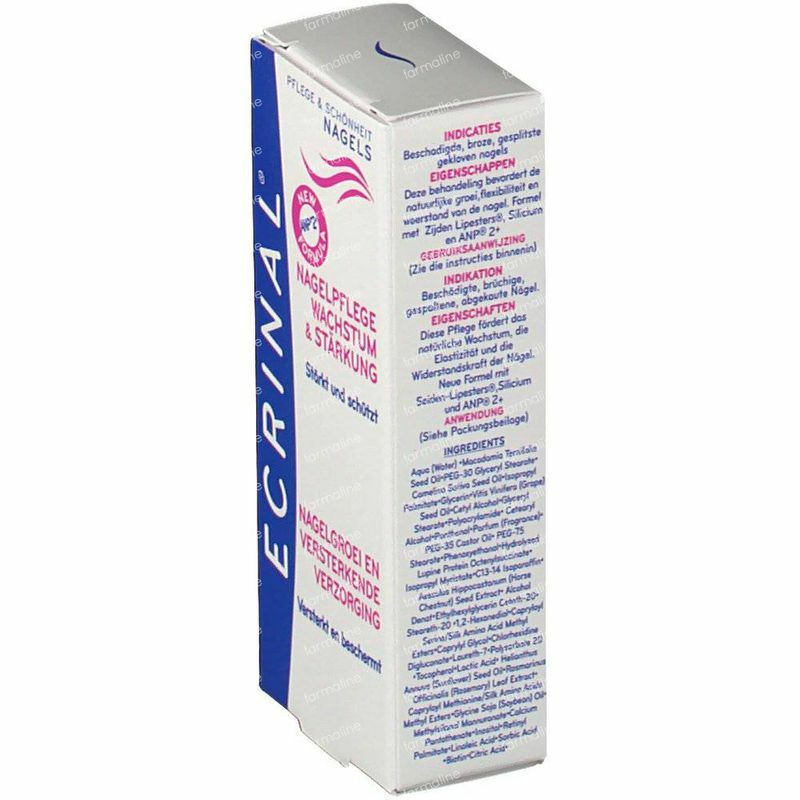 AQUA, HORSE MANE TISSUE EXTRACT, CETEARYL ALCOHOL, PEG-30 GLYCERYL STEARATE, POLYACRYLAMIDE, PANTHENOL, PARFUM (FRAGRANCE), SODIUM PROPOXYHYDROXYPROPYL THIOSULFATE SILICA, POLYSILICONE-3, SODIUM LAURYL SULFATE, SODIUM CETEARYL SULFATE, C13-14 ISOPARAFFIN, LAURETH-7, TOCOPHEROL, IMIDAZOLIDINYL UREA, PHENOXYETHANOL, METHYLPARABEN, ETHYLPARABEN, PROPYLPARABEN, BUTYLPARABEN, BENZYL ALCOHOL, BENZYL BENZOATE, BENZYL SALICYLATE, CINNAMYL ALCOHOL, D-LIMONENE, EUGENOL, ALPHA METHYLIONONE, GERANIOL, HEXYL CINNMAL, HYDROXYCITRONELLAL, ISOEUGENOL, BUTYLPHENYL METHYLPROPIONAL, LINALOOL, HYDROXYISOHEXYL 3-CYCLOHEXENE CARBOXALDEHYDE.